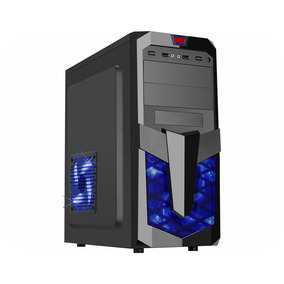 Pc Gamer Core I7 2600 16gb Hd 1tb Frete Gratis Novo! Pc Gamer Core I3 3.30ghz 8gb Gtx1050ti Frete Gratis Novo! Pc C7 Gamer Pro I7/ 8gb Ram/ Hd 1tb/ Gtx 1060 + Brindes!!! Pc Gamer Fx8300 4.2ghz 8gb Geforce Gt1030 Hd1tb Novo! Pc Gamer Core I3 3.3ghz 4gb Hd500 Frete Gratis Novo!